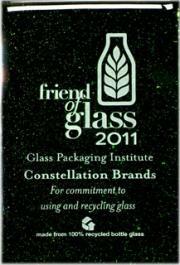 During Recycle Glass Month, GPI announced its Friends Friends of Glass Awardof Glass honorees for 2011. 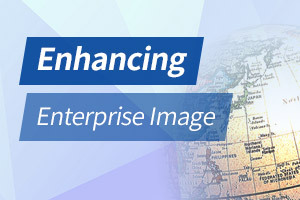 Each year, GPI honors a website, hospitality organization, community/organization, and best friends of glass for making innovative and significant efforts to promote or participate in glass container recycling. The 2011 "Friends of Glass" honorees are: Saratoga Water Company; organic food maker Eden Foods, Inc.; social media game maker Ecotopia; all natural soup maker Two Guys in Vermont; Blue Skies Recycling; Marion County, Ohio recycling initiative "Glass Act;" Pete´s New Haven Style Apizza; and Constellation Brands, the world´s leading premium wine company.